DMA's, The Avalanches (DJ Set), Jungle (UK), The Jezabels, DZ Deathrays, Lime Cordiale, RVG, Shogun and The Sheets, Scabz, Planet, Johnny Hunter, World Champion, Baby Beef, Georiga June. A whole decade of supporting live music in Sydney. 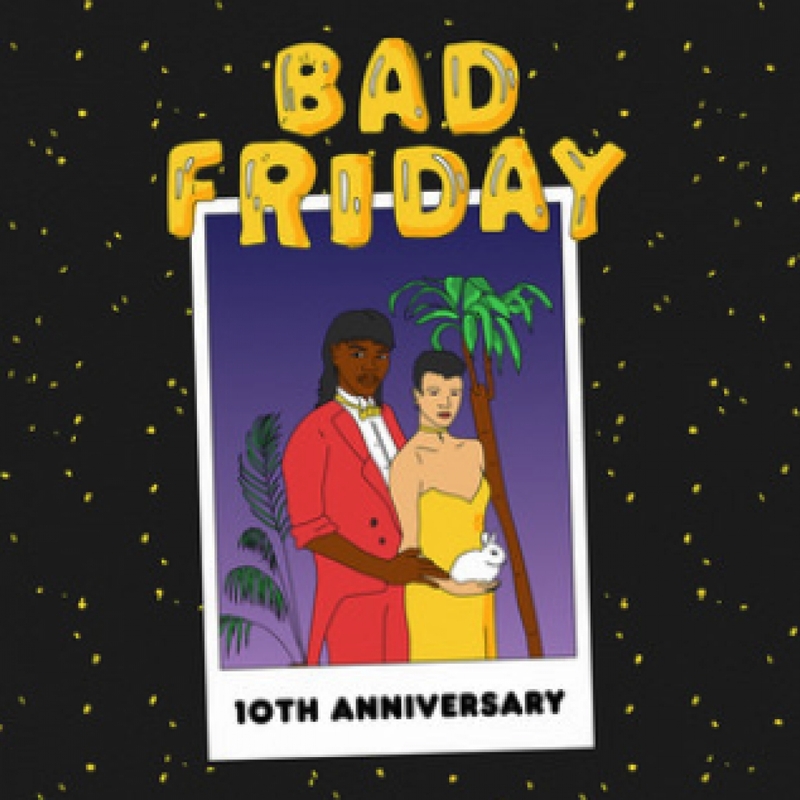 From humble beginnings at The Annandale Hotel to Railway Parade, Bad Friday has provided a platform for Sydney's best live acts to strut their stuff each Easter Long Weekend. This year the event steps it up a notch and crosses the road to Fraser Park this will be the biggest Bad Friday yet.